Pokémon is cute and cuddly they say, it is for kids they say. They never look in the description in the Pokédex I say, it has some shady things going down in there, I say. Pokémon franchise is a very cute and kid-friendly game on its surface. But deep down, when you actually read its Pokédex entries, there are some weird stuff going down there. 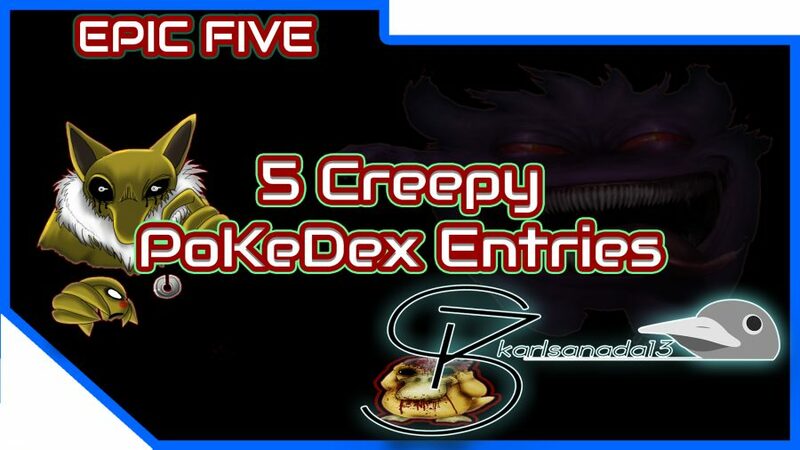 Here are 5 Creepy Pokédex Entries you may have not noticed in the game. The Mythical Pokémon, Zeraora, has been officially revealed!